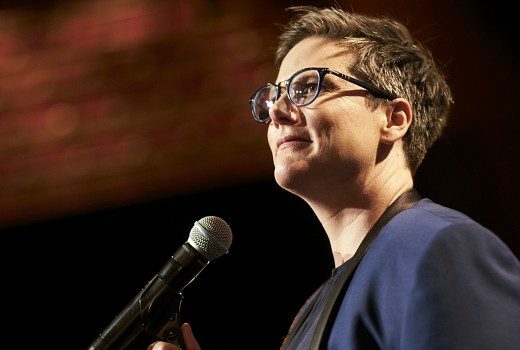 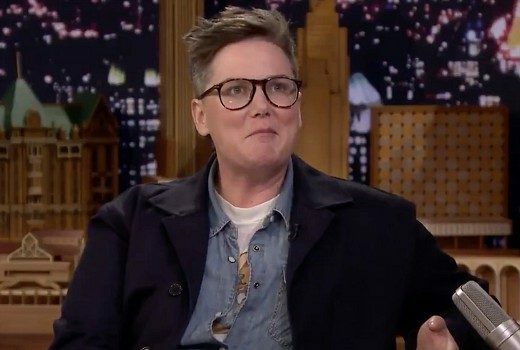 Hannah Gadsby comedy special awarded by LGBTI community in the USA. 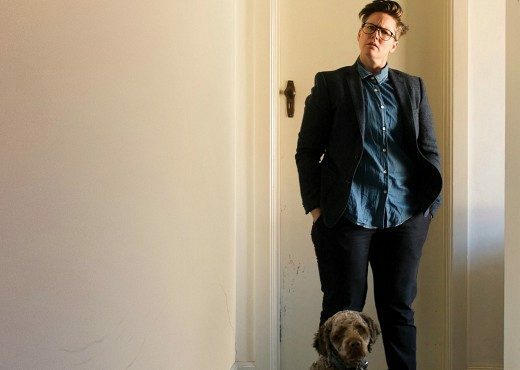 Hannah Gadsby’s plans to quit comedy have backfired big time. Amid rapturous applause, Hannah Gadsby’s comedy special is shaping up as one of the shows of the year. 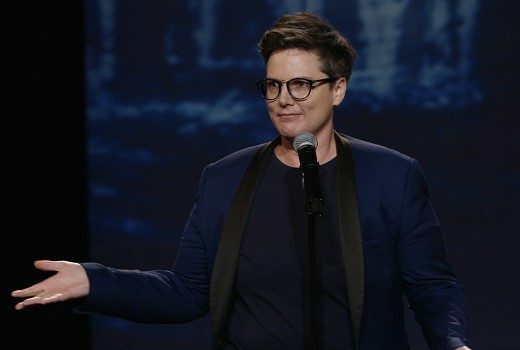 A rather brilliant trailer from the very unique Hannah Gadsby. 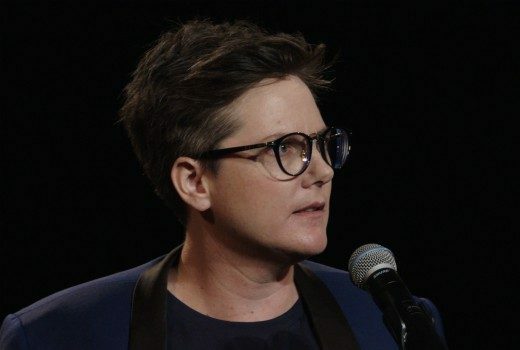 A Netflix special captures Hannah Gadsby’s final stand-up comedy show.